A few weeks back, Steven Spielberg made headlines saying he thought superhero movies would eventually “go the way of the Western.” And now, the architect of DC, one of the biggest superhero movie worlds, says he pretty much agrees. There will be a time when the superhero movie goes the way of the Western. Right now the superhero movie is alive and thriving. I’m only saying that these cycles have a finite time in popular culture. There will come a day when the mythological stories are supplanted by some other genre that possibly some young filmmaker is just thinking about discovering for all of us. He’s saying something about culture as a whole and he’s 100% right. Think of popular music, fashion, something has its time in the sun, fades out, then comes back. But very few things stay in the spotlight forever. As for whether or not Batman and Superman transcend that? That’s certainly a possibility. 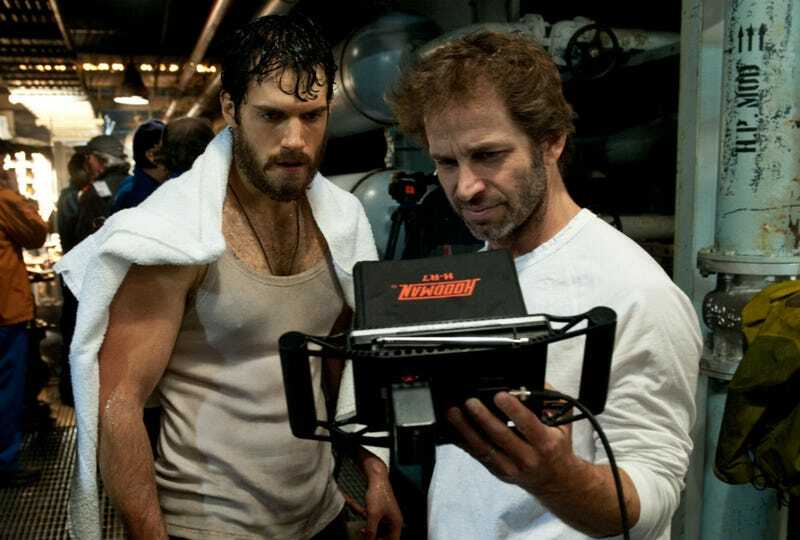 And thanks to Snyder, we’re going to find out in the next five years or so over the course of almost a dozen movies. Beyond just his thoughts on the superhero genre, those Snyder interviews are chock full with a bunch of other interesting bits too. George doing one of the DC movies? Oh my God, absolutely [I’d love that]. George can do anything he wants, in my opinion. We haven’t talked about it, and to be frank I just didn’t know what he was thinking of doing next. But yeah, if I was to think he had any interest in them of course I’m happy to talk to him.